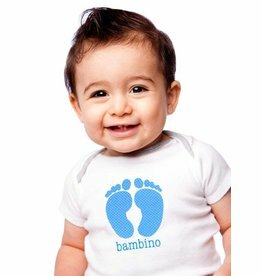 Designed for increased comfort and lightweight, year-round wearability. 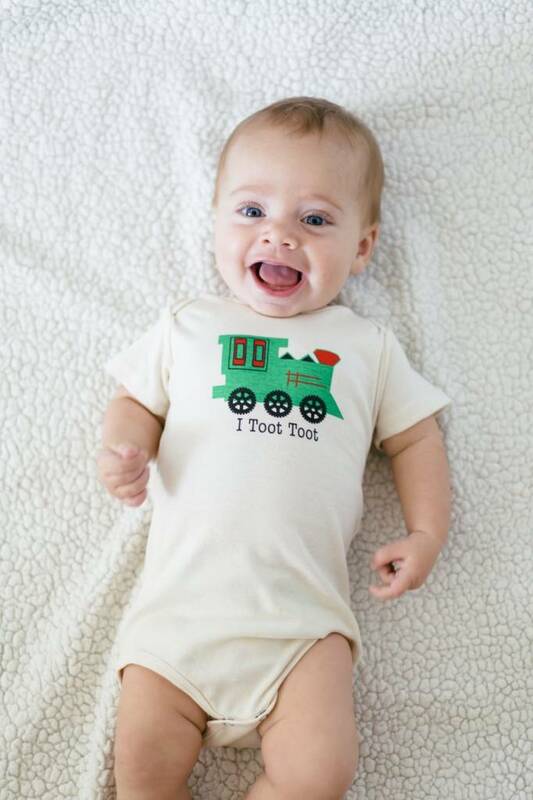 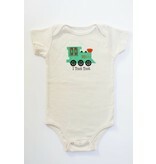 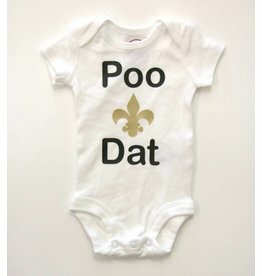 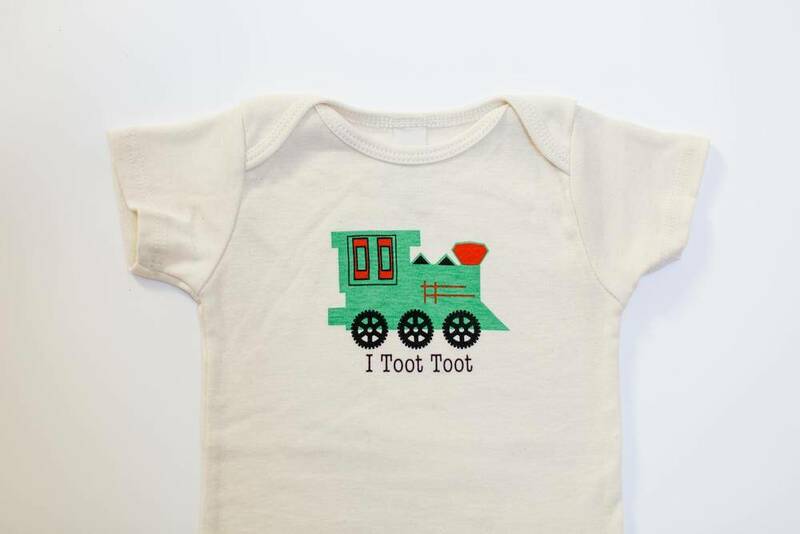 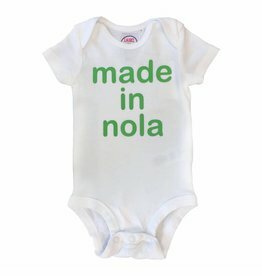 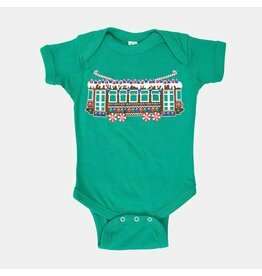 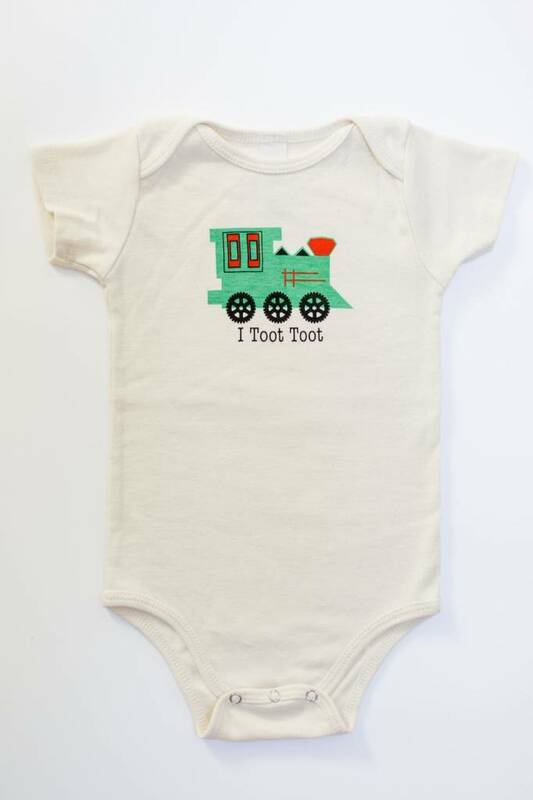 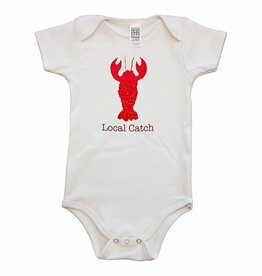 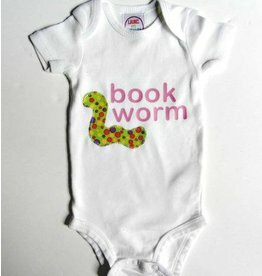 This versatile baby romper is luxuriously soft and naturally hypoallergenic. 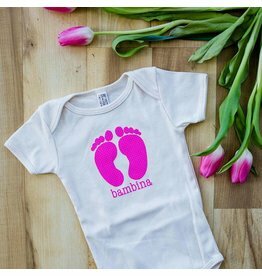 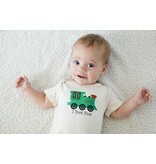 You can feel great about dressing your child in safe organic cotton clothing from Simply Chickie Clothing. 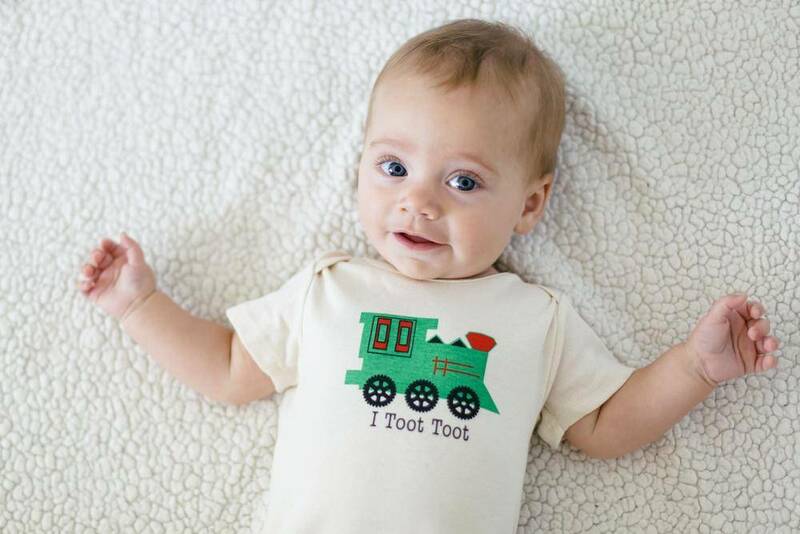 Simply Chickie has been featured in Parent's Magazine. 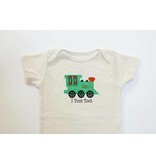 Baby and Maternity Magazine, Celebrity Parent's Magazine, Green Child Magazine, About.com, and Gift Shop Magazine. 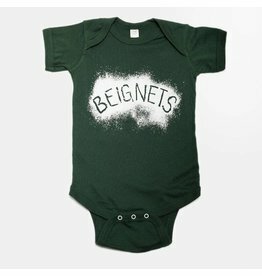 Any New Orleanian knows it's impossible to enjoy beignets without getting a little powered sugar on your shirt!